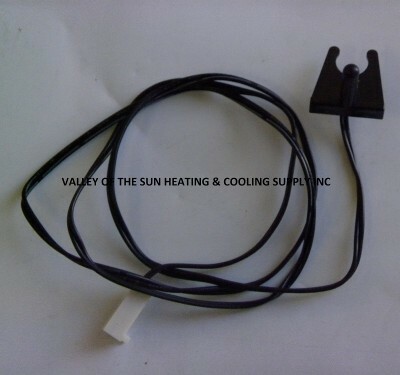 Made by Amana, this ambient black indoor thermistor is used in Digismart units. 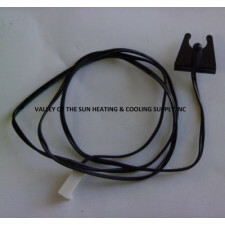 Product `0130P00073 Thermistor` is no longer in production. 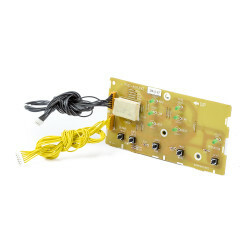 We suggest buying: `Amana 0130P00141 Wired Thermistor` . The Amana 0130P00073 Thermistor is a small part that plays a critical role in Amana’s DigiSmart PTAC units. $7.00. 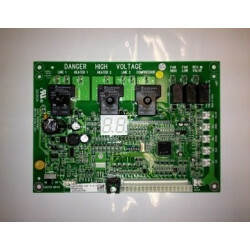 It is constructed of top quality semiconductor material and possesses resistivity that is sensitive to temperature. 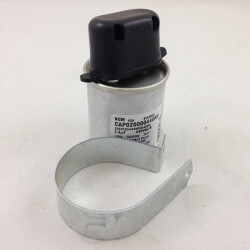 It helps the PTAC unit measure and respond to the temperature changes. 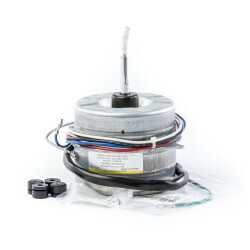 The Amana 0130P00073 Thermistor is durable, reliable and inexpensive. 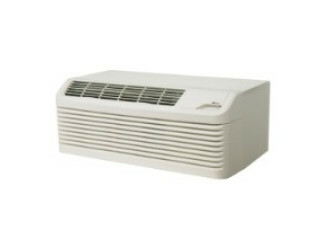 It responds to temperature changes quickly and effectively, creating comfort for your guests. 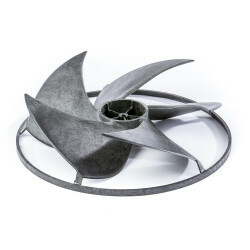 Amana tests all of its PTAC parts in extreme conditions. 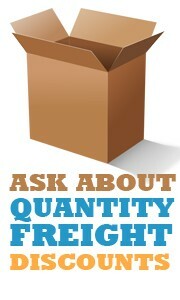 This is why Amana’s units and parts last for a very long time. 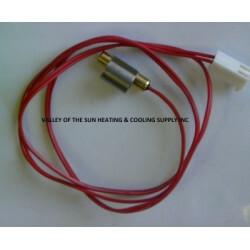 This thermistor is no exception and will be a long-lived product. 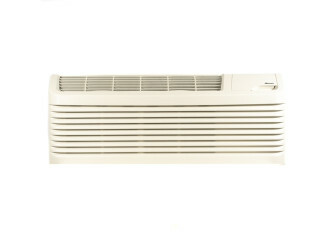 The thermistor helps the unit sense the indoor temperature and optimize both heating and cooling. 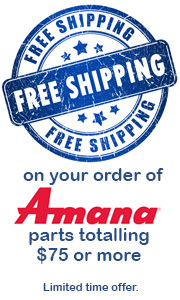 All Amana PTAC units and parts are covered by a robust 100%-satisfaction warranty.